Murphy went missing from home. He is not wearing a collar and he weighs roughly 10 pounds. He is very friendly and approachable but is timid of strangers. 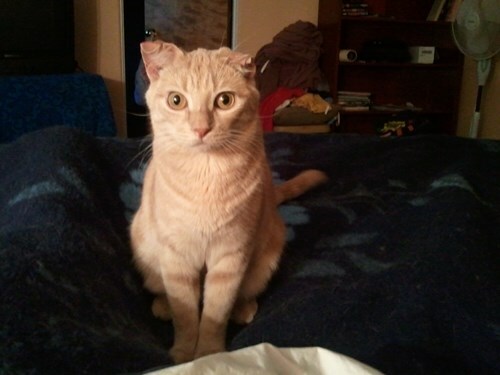 His right ear does not stand up straight. If you have any information on Murphy please contact helpmefindMYPET immediately.